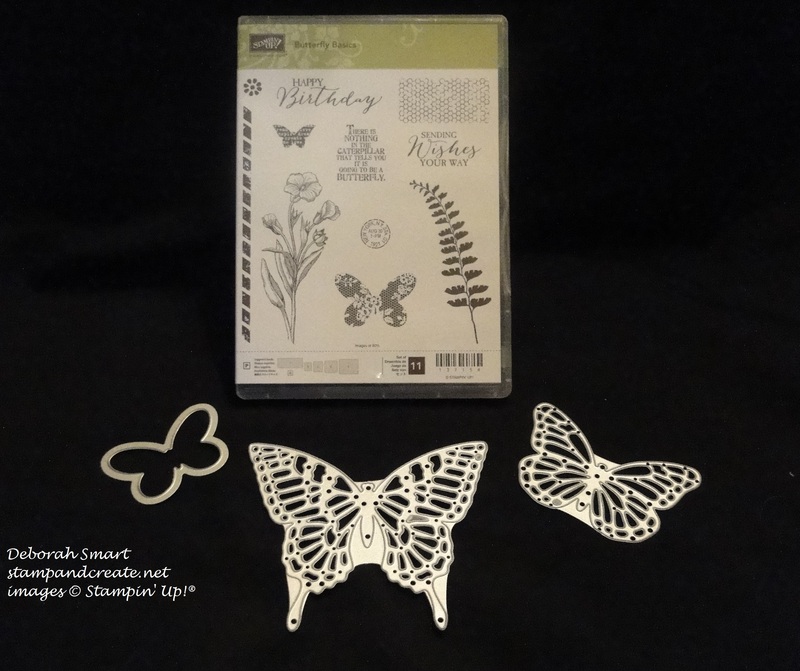 Finally – the Butterfly Thinlits Dies have landed in the Stampin’ Up! warehouse – and YOU CAN BUY THEM!! That’s right – the ship finally docked; the container came off the ship, and now – the container was delivered to Stampin’ Up! – and now YOU get a SPECIAL DEAL! 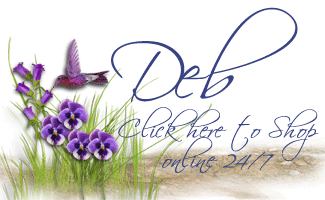 If you want to purchase the Butterfly Thinlits Dies by themselves – you get them at 15% OFF – special price is $26.30 If you want to purchase the Butterfly Thinlits & Butterfly Basics Stamp Set Bundles – already at 15% off – you can choose 1 of 3 FREE SALE-A-BRATION PRODUCTS! For pictures of the free products you can choose from, click here to read my full blog post. To GET SHOPPING, CLICK HERE! Hurry – the free items are while supplies last, only!